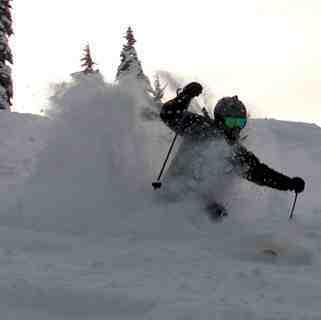 Is it snowing in Stevens Pass ?¡Gracias! Stevens Pass in the United States (Washington State) is a medium sized ski resort with 10 ski lifts (10 chair lifts, 1 surface lifts) that offers skiers an impressive 549 metres (1800 feet) of vertical descent. 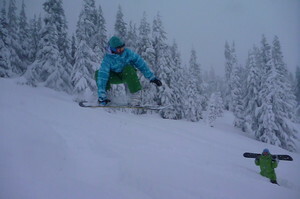 Stevens Pass has 1124 acres of terrain over 37 trails. 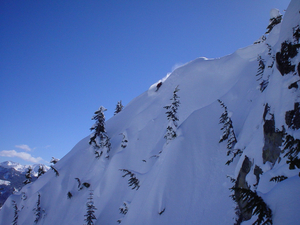 Stevens Pass is best suited to intermediate skiers and snowboarders but there is some terrain for beginners and advanced skiers. 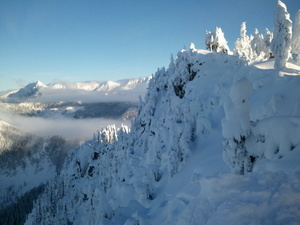 There are 25 kilometers (16 miles) of cross country ski trails at Stevens Pass. For snowboarders, there is a terrain park and a half pipe. The nearest airport is at Seattle and the nearest train station to Stevens Pass is at Everett. I'm a local and started skiing here in 1977. I ran the ski club at UW in the late 80s and currently run the Seattle Ski & Snowboard Meetup, the largest & most active ski group in the NW. I've skied most resorts in our state but Stevens has always been "home base". It's a mid-sized mountain that packs a punch. Lots of different terrain and unbelievably, I've not been bored and can always find something new in 42 years of skiing here! Management is exceptional and great to work with and for being so on top of their game, Stevens still has that "Family Owned " feel to it. 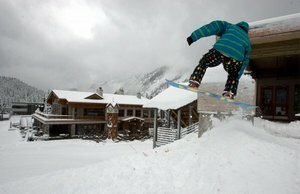 Now that Vail has purchased it expect some improvements in parking, overflow and lifts. There is plenty of room to expand at this resort!